Ready to feel old? 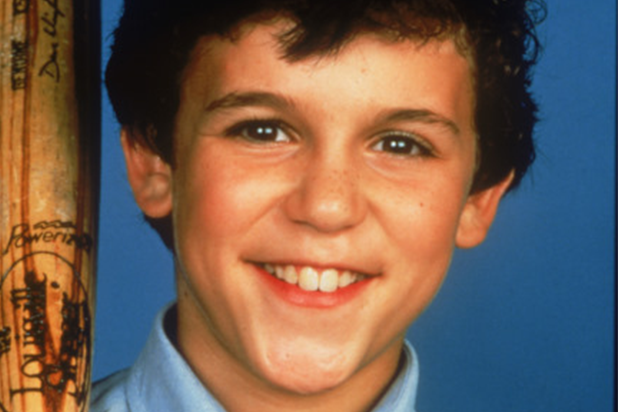 It's been 25 years since "The Wonder Years," starring a young Fred Savage, went off the air. (The finale aired on May 12, 1993.) TheWrap takes a look back on the beloved coming-of-age series set in the 1960s and '70s to dig up some facts you might not have known. Fred Savage became one of the youngest actors to be nominated for an Emmy Award, when he was 13 years old in 1989 for his role as Kevin Arnold. Keshia Knight Pulliam is the youngest to be nominated at 6 years old for her role on “The Cosby Show” as Rudy Huxtable, and Savage is tied with “Stranger Things” star Millie Bobby Brown, who was nominated at 13 in 2016. Executive producer Bob Brush said that although “The Wonder Years” team was the first to show footage of The Beatles’ Ed Sullivan appearance on scripted TV, the episode didn’t turn out quite as expected. "We didn't really use the Beatles footage very well, and that episode was kind of mediocre when it came out. I had a call one day that Jon Feltheimer [the head of New World Entertainment] was on his way down to the studio, and he walked into my office and said, 'I want my money back,'" he told Rolling Stone in 2014. Star Danica McKellar has said that the writers would eavesdrop on her and Savage to get ideas for dialogue between Winnie and Kevin. “Kevin and Winnie’s relationship was, in some ways, defined by my friendship with Fred and some of the things that we would say,” she said. “The writers would actually take lines from things that we were saying to each other, off camera, and put it into the script.” “There was this whole episode dedicated to, ‘Do you like him, or do you like him, like him?’ That was an expression that he and I used when we were talking about some guy that I had a crush on, in real life,” she added. “And then, it showed up in a script, a few weeks later." McKellar auditioned against her sister, Crystal, for the role of Winnie Cooper. Though Danica got the part, the producers liked Crystal so much they brought her one for a guest role as Becky Slater, who Kevin dated to make Winnie jealous. The series was inspired by “A Christmas Story” -- at least in part -- from the coming-of-age theme to the use of voice-over, which was unheard of at the time. Peter Billingsley, who played Ralphie in “A Christmas Story,” had a guest spot as one of Kevin’s roommates on the final episode. Series narrator Daniel Stern, who served as the voice-over of the older Kevin, talked to his real-life son in the last episode. In the show’s closing moments, Stern is asked by his “son” if he wants to play catch. The child was Stern’s real-life son Henry. Kevin and Winnie’s breakup was caused by McKellar’s growth spurt. Kevin and Winnie’s relationship was the heart of the show, the writers separated the two in order to let Fred Savage catch up in height. Jason Hervey, who played older brother Wayne, said his character was inspired by his real-life older brother. “My brother Scott was the real Wayne Arnold. There were so many things that I borrowed from our real life experiences,” he told Uproxx in 2014. In fact, the storyline where Wayne is forced to take Kevin to the mall with him, was a real-life experience for Hervey. 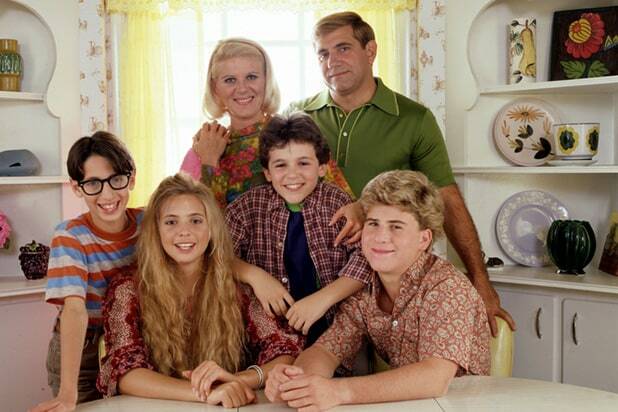 Alley Mills, who played the show's matriarch, said the show was cancelled as a result of a groundless sexual harassment suit filed against Fred Savage and Jason Hervey by a member of the crew. Both the show and Savage denied the accusations, and the lawsuit was dropped after an undisclosed out-of-court settlement was reached.